Getting around with 4 kids is not an easy task. You see I have a very um how can I say this nicely, headstrong 4 year old and an almost (omg in 3 weeks!! ) 1 year old. Keeping my eyes on Olivia isn't always possible so I like to have someplace I can have her sit safely if needed. 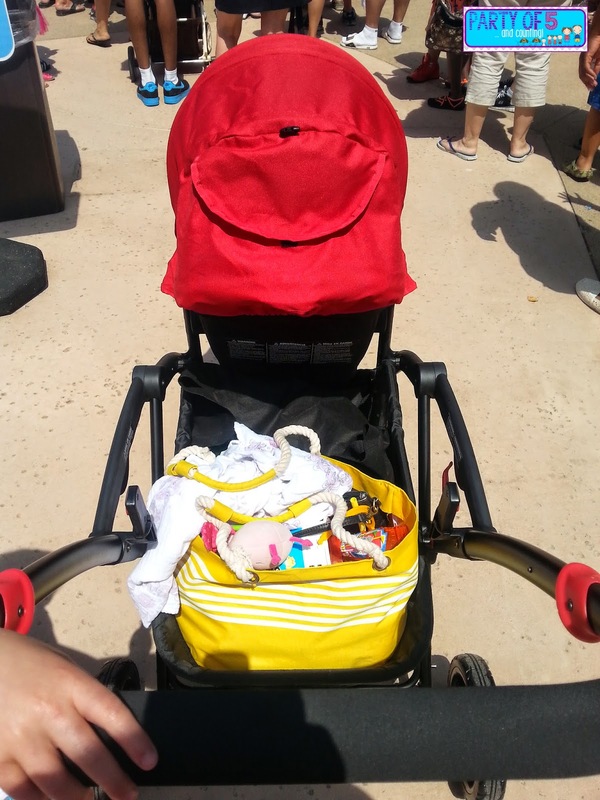 With the Contours Options Tandem Stroller I can do just that! 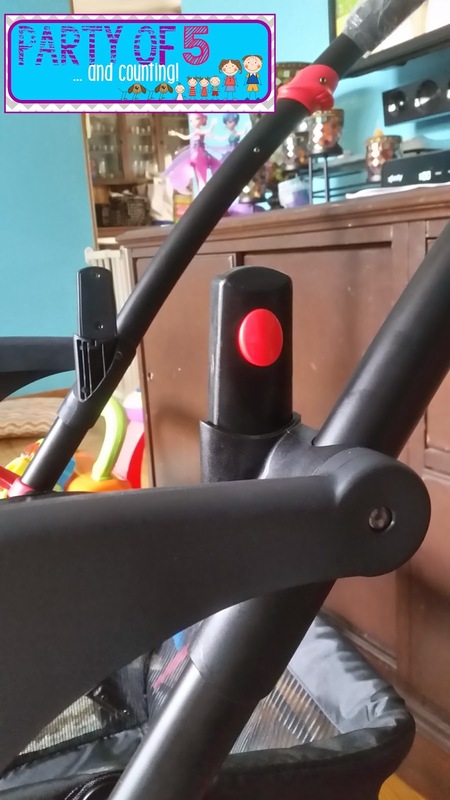 Contours made it really easy for busy Moms and Dads to quickly adjust the Options Tandem to your specific needs. Last week I headed to Hurricane Harbor with all 4 kids in tow. With a super extra large basket I can fit all of our stuff. We travel there with 2 large bags and once I removed one of the seats I had plenty of room for both. Never flat tires in 8"and 10"
Now, to place the seats how they work for you all you need to do it push in those red buttons and move the seats around. It's super simple and there are 7 different seating options. 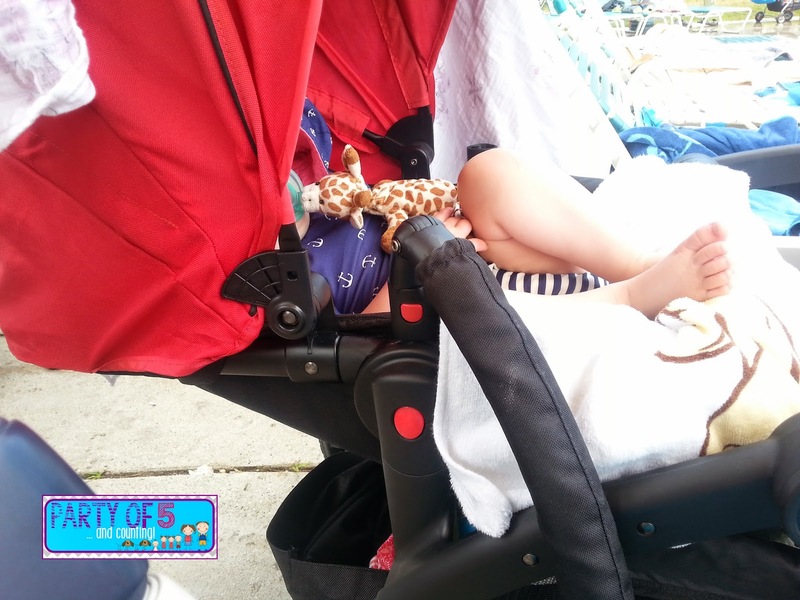 My thoughts: I really love all of the features of the Contours Options Tandem stroller. I would change a few things such as making the canopies a bit larger, adding better cup holders and offering different color options but those are all fairly minor flaws. 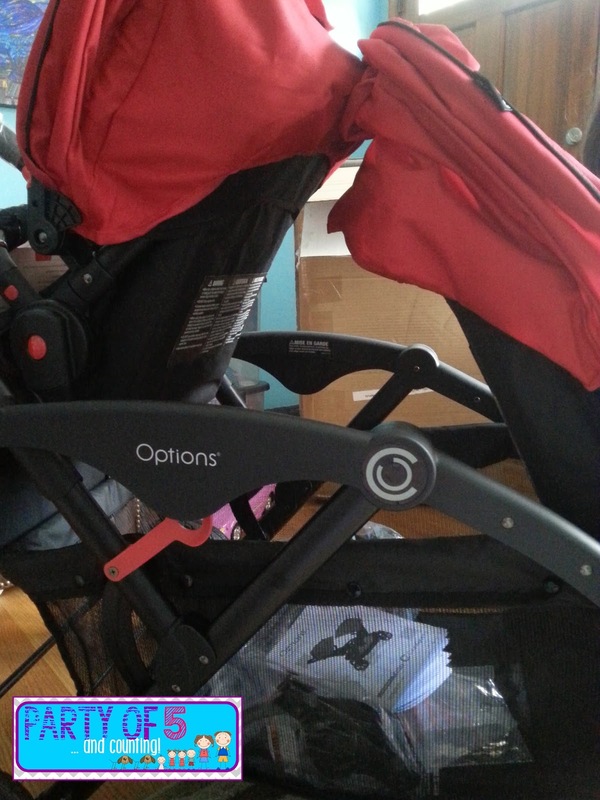 You can purchase the Contours Options Tandem stroller for $280.00 at Babies R Us and other retailers. WIN: ONE Lucky reader will win a $100 Babies R Us Gift Card! My favorite feature is how easily it folds up and unfolds, I also love the huge amount of storage space below. The multiple seating options looks awesome! I like the fact that it has seven different seating options. I love all the different seating options the best. 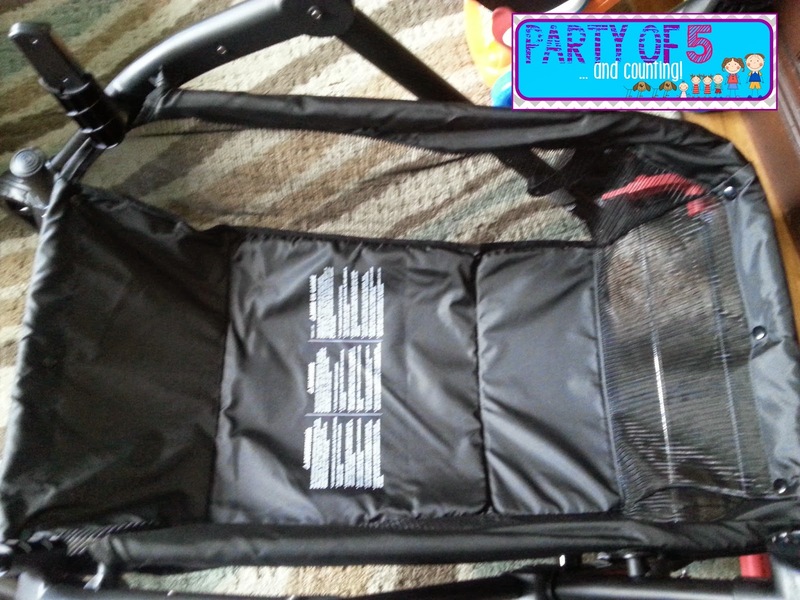 I love the amount of space in this stroller. Also, the ability to hold two infants and toddlers comfortably with various positions for the seating. i love the peek a boo windows for each seat! I like that there are so many different seating options. It's great to have options for as they get older. I like the 7 different seating options. My favorite feature is 7 seating configurations!. My favorite feature is the universal carseat adapter! I like that each seat holds up to a 40lb child for a total of 80lbs. The ability to change the seating is wonderful!!!! 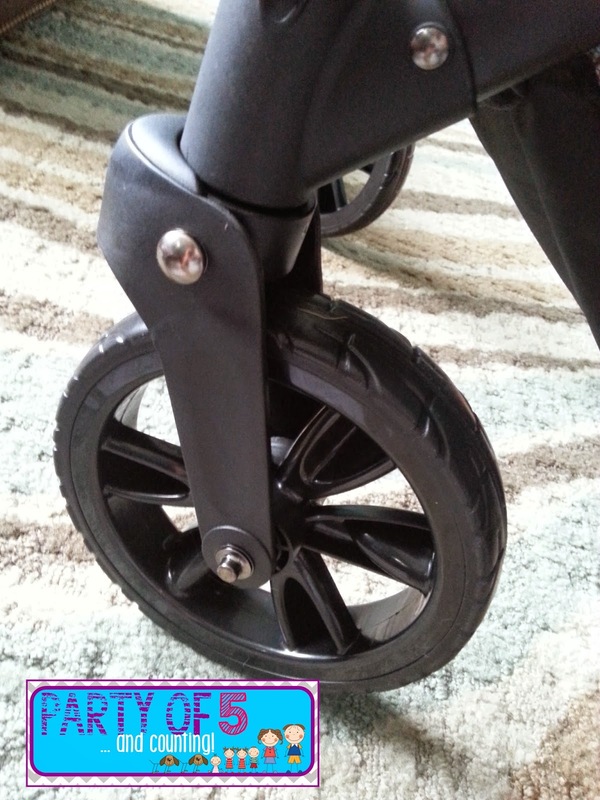 Love that it is flexible and easy to adjust! I'd have to say that favorite feature of the Contours Tandem is the basket. As you said it's huge. That is always a must because kiddos need so much stuff. I like the 3 position seat recline feature. The 7 different seating options are great! I like that it is so easy to fold and unfold. It seems like anymore half the stuff for my grandchilden requires a rocket scientist to get it folded or unfolded. I love that it has 7 seating options, great grow my growing son! The 7 seating positions are a huge advantage! Love the fact that it has seven ways to position it. Makes comfort the key factor. I love that you can use most infant carseats with it. Thank you! Love that there are 7 seating positions. I like the number of carseats it will accept. I like the fact that the seat reclines almost flat. I love all the seating options! I like that it has so many seating options. 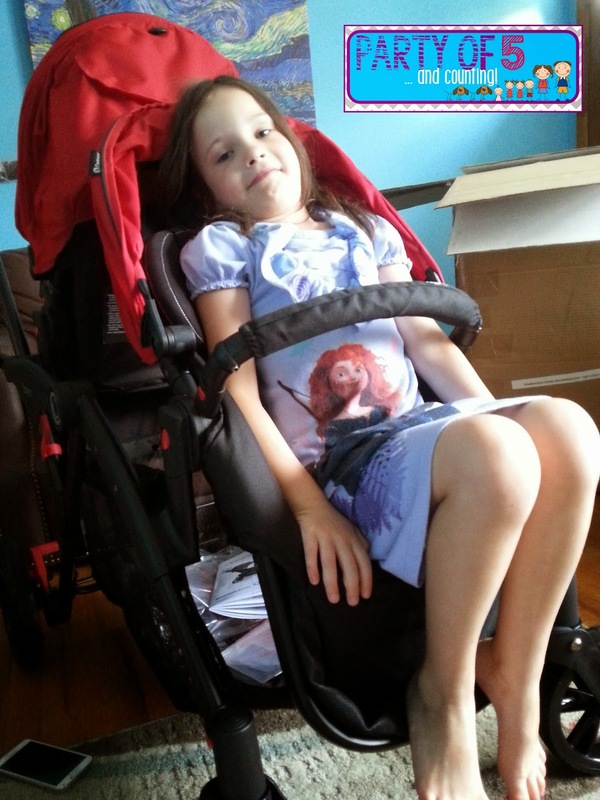 My favorite feature is the 7 seating positions because comfort is important when they are in a stroller. The seating options are great!! I like the universal carseat adapter. I like that it has various seating options. I love the 7 different seating positions! I like the universal car seat adaptor. I like that you can change it around to suit your needs. 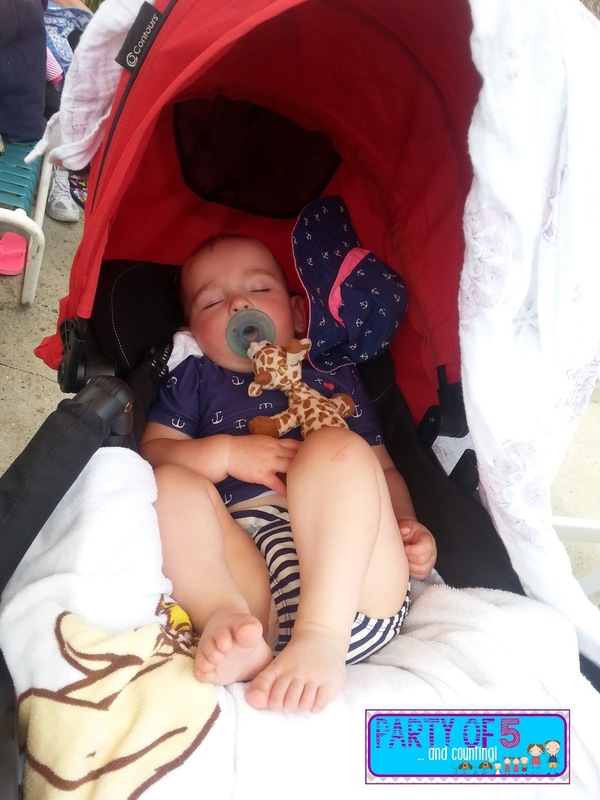 I like that the stroller really seems to be quite roomy. The seating options is nice. i love the 7 sitting positions. I love the seven seating positions and the storage. I love that the Contour Tandem accommodates such a wide variety of car seats. I like the fact that there are little windows! I like that it has seven different seating options. I like the 7 seating configurations and that each seat can hold 40 pounds. My favorite feature is the adjustable foot rests. My favorite feature is the universal car seat adaptor. I like that it will hold 2 babies. I like that it's lightweight! That is a big plus for me! I like the super large basket to hold my diaper bag. I am a fan of the 7 seating positions and the 40 pound weight limit for each. I like that is has the 7 configurations!